Head Polarity Neo | Tennis Town - Tennis Town | 網球購物城 - Tennis Racquets, Equipment, Strings, Shoes & Bag. HEAD Health Gear in association with Colantotte. 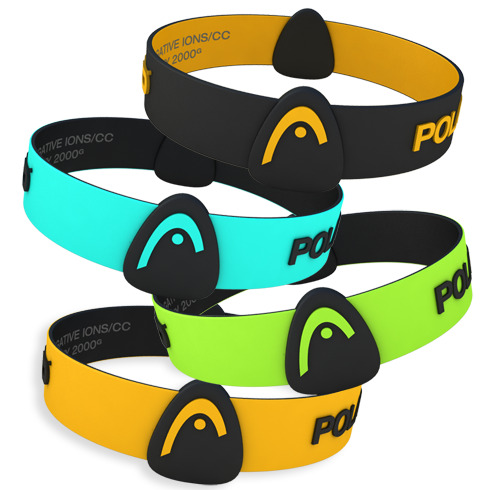 A range of cutting edge designed and medically proven products, featuring PPT Polarized Pod Technology and Negative Ions to enhance sporting performance and lifestyle. Working together as specialists in our relative areas of expertise to produce an unrivalled range of health essentials.